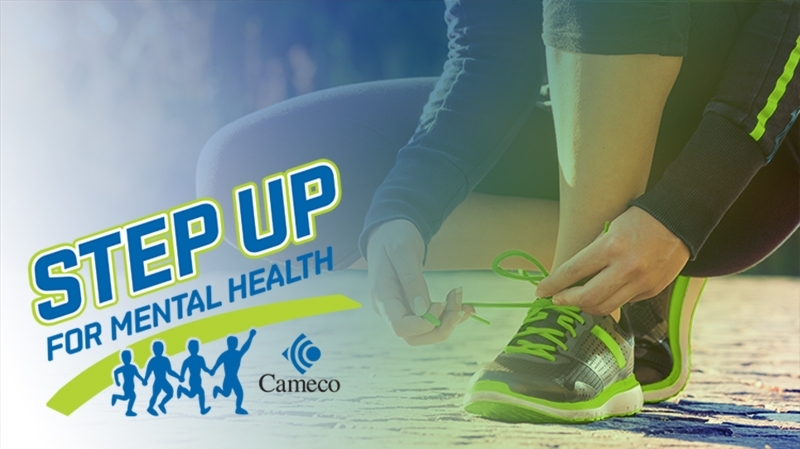 Introducing Step Up for Mental Health, powered by Cameco in partnership with Brainsport. An evening of inspiration featuring musicians and celebrities, hosted by #SickNotWeak founder and TSN broadcaster Michael Landsberg. Ticket details and pricing for this event will be announced soon. Quite simply, it’s about making a difference for a cause that touches us all. Did you know that 49% of Canadians feel they’ve suffered from anxiety or depression but have never sought help? Every dollar of your entry fee, plus a matching amount from Cameco, supports the Cameco Fund for Mental Health established through the Saskatoon Community Foundation. These funds will be disbursed annually to organizations undertaking projects that promote or protect mental health. To learn more and to register, please visit www.stepupsk.ca.